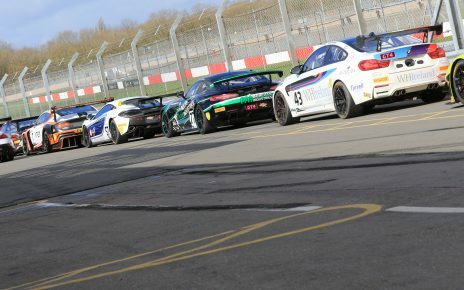 As seasons draw to a close, winter seasons are beginning and there has been a lot of activity in the world of sportscar and endurance racing over the past few days. Looking back to the end of October, the 2017/1 Asian Le Mans Series launched with first round being held in Zhuhai. The Jackie Chan DC Racing X JOTA team won the opening round in dominant fashion with the #8 JCDC X JOTA ORECA 05, with the driver line-up of Thomas Laurent, Harrison Newey (son of Adrian and contesting his first race in prototypes) and Stéphane Richelmi, crossing the line ahead of the #37 BBT Ligier JS P2 crewed by Davide Rizzo, Anthony Xu and Pipo Derani. You can read a report of the race here. 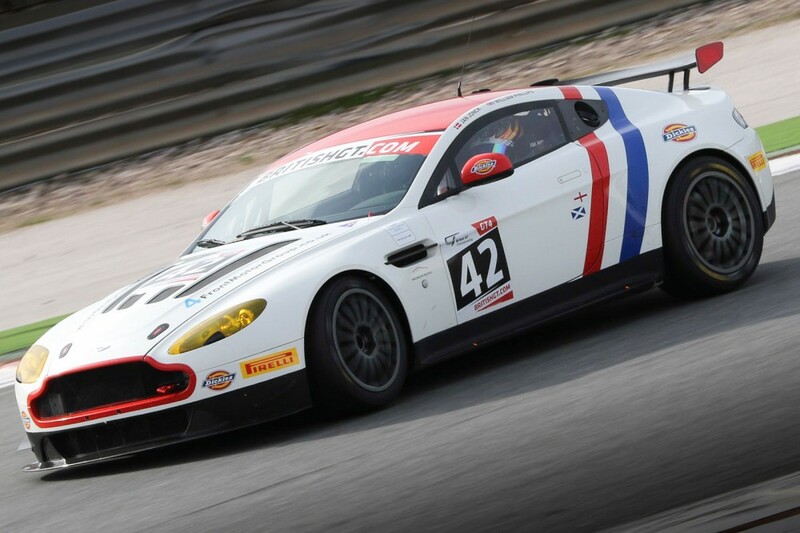 The coverage of the race was equal to that of any global endurance series with an excellent commentary team, multiple camera positions and clear on-screen graphics. Combined with live-timing, the series looks to have come of age this season and, with prizes of 24 Hours of Le Mans entries available to the championship winners, can only increase in its significance and grid size in future seasons. The FIA World Endurance Championship visited Shanghai for the penultimate round of the 2017 season. Victory went to the #8 Toyota Gazoo Racing Toyota TS050-Hybrid driven by Sébastien Buemi, Anthony Davidson and Kazuki Nakajima, followed the #2 Porsche LMP Team Porsche 919 Hybrid of Timo Bernhard, Earl Bamber and Brendon Hartley. You can read a report of the race here. Second and third in Shanghai meant that Porsche was able to wrap up the World Manufacturers Championship, with Bernhard, Bamber and Hartley securing the FIA World Endurance Drivers Title, a first for Bamber and the second for Bernhard and Hartley. The final round of the 2017 FIA World Endurance Championship takes place in Bahrain on November 16 – 18. Looking ahead to the 2018/19 ‘Super Season’ for the FIA WEC, Ginetta has announced the names of the first two customers for its new privateer LMP1 car. Manor Endurance Racing and TRS Racing will both campaign the new Ginetta LMP1 with an engine partner to be announced ‘in due course’. You can read about the announcement here. Ginetta also announced that it will be presenting its new LMP1 car to the wider motorsport industry and the world’s media at Autosport International 2018 at the NEDC in Birmingham, England on January 11-14. You can buy tickets for Autosport International 2018 here. 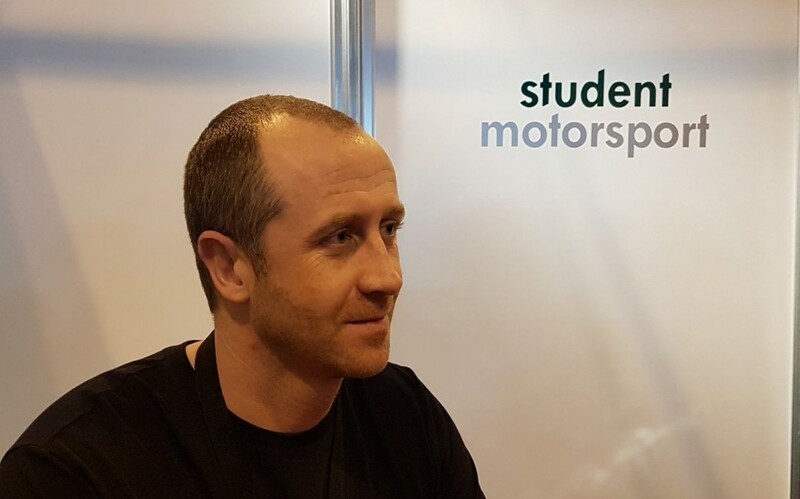 Student Motorsport, the on-line community that connects students, graduates and educators to professionals and organisations in the motorsport industry continues to grow as founder and owner JP Latham looks ahead to 2018. Student Motorsport recently announced that Jessica Shanahan, coach, journalist and owner of www.racingmentor.com has joined as a Contributor. Founder JP Latham is delighted that Jessica Shanahan and Racing Mentor have joined the Student Motorsport community. Finally, Bentley Motorsport has revealed its new 2018 Continental GT3. 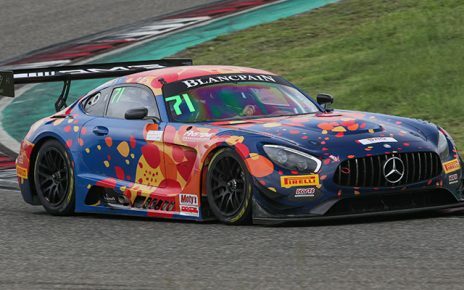 The manufacturer is looking to build on its 2017 successes of winning the British GT Championship with Team Parker Racing and taking the Teams Championship in the Blancpain GT Endurance Series Cup. Brian Gush, Director of Motorsport at Bentley, is excited at the opportunities that the new car offers.